High-energy benga music, with its pulsating beat and funky interlocking guitar riffs, has been at the forefront of Kenyan pop since the late 1960s. More recently, contemporary artists, such as Gidi Gidi Maji Maji and Nyota Ndogo, have been exploring the possibilities of merging traditional melodies, instruments and rhythms with new sounds from R&B and other international genres. In addition, taarab music â€“ a mixture of Indian Ocean and coastal traditions â€“ and rumba-based Swahili and Lingala music are phenomenally popular. 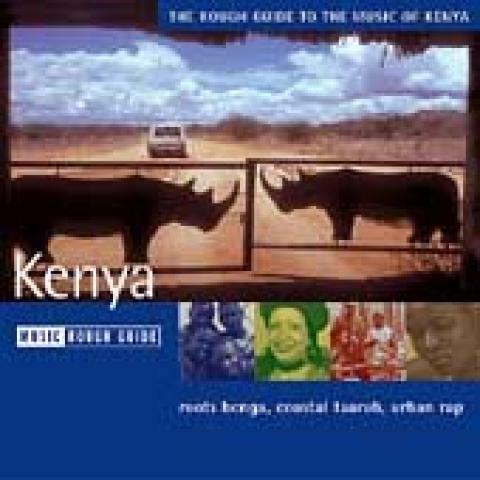 The Rough Guide To The Music Of Kenya spans these styles from classic benga gems, to sparkling new taarab compositions, with a sampling of the most innovative sounds of Kenyaâ€™s hip hop generation.